As one of the biggest airports in the world, Heathrow has seen over a billion passengers though its doors since its official opening in 1946. 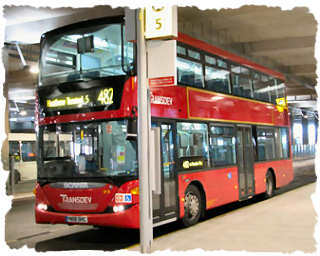 Heathrow LHR airport is the hub of the civil aviation world and the busiest international airport in the world. So whether you are flying into or out of Heathrow airport you will find yourself amongst throngs of people all trying to find the best form of transport to and from the airport. This is the reason that the IHateTaxis.com team have included a dedicated Heathrow transport section to our plethora of ground transport information. Have a browse around and ensure that you are empowered with information that will enable you to arrive stress free at your destination. So if you are going to be heading to Heathrow have a look though these Heathrow airport transport pages to get all the information you need to make you trip enjoyable and stress-free.